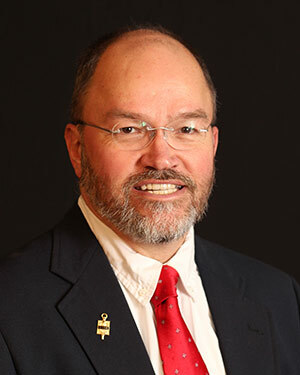 David Smith, director of vocal music at Cowley College, was recently informed he has been selected for membership to the Pi Kappa Lambda National Music Honor Society. The selection for membership in Pi Kappa Lambda is one of the highest honors one can receive during one’s musical studies and is based on GPA. The Theta Gamma Chapter will hold its annual initiation in Pittsburg State University’s McCray Recital Hall during the Honors Recital on Tuesday, May 2.